Obama is incapable of admitting any failure or expressing any regret. Obama’s pure corruption is starting to leak out. It won’t be long until someone in his administration needs to save themselves and expose him & other bad apples. Now, is the time for “Patriots”! The Republic is hanging in the balance. Treasonous collusion at highest levels within the government. Time to convene independent prosecutor’s counsel and root out, those that are responsible for attempting to destroy our Constitutional Republic. 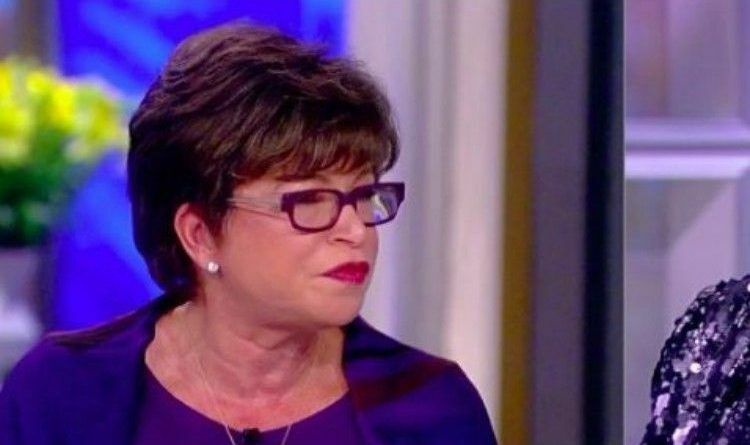 Today Valerie Jarrett, who served as senior adviser to President Barack Obama, said that she doesn’t believe Obama has any regrets about downplaying the Russian threat in 2012. No shock there, he doesn’t regret it because he won. Had he lost he would have regretted it. Democrats actions are driven solely by what will gain them power. Don’t act shocked or confused. We all knew Obama was up to this collision past his eyeballs. Thank God for Trump’s election…otherwise, the truth would never have been revealed. America was/is at stake. Spread this news everywhere because the mainstream media will ignore it for sure!